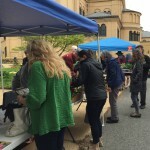 Saturday, April 28, 9 a.m.-6 p.m.
Sunday, April 29, 8 a.m.-3 p.m.
Buy local herbs, vegetables, flowers and plants – many Monastery-grown, plus local honey. 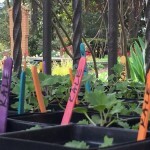 Take a tour of the historic gardens and enjoy food and craft vendors. Credit/debit cards accepted. 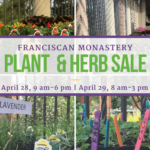 Sponsored by the volunteer Franciscan Monastery Garden Guild, the sale features herbs, flowers, vegetables (beets, lettuce, kale, endive, carrots and more), roses, camellias, azaleas, and other plants and shrubs. 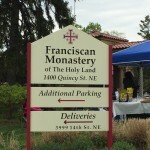 All are local; many are monastery-grown. 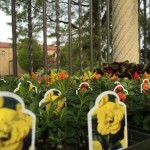 Garden tours are Saturday, at 11 a.m., 12 noon, 1 p.m., 2 p.m. and 3 p.m. and Sunday, 11 a.m., 12 noon, 1 p.m. and 2 p.m. 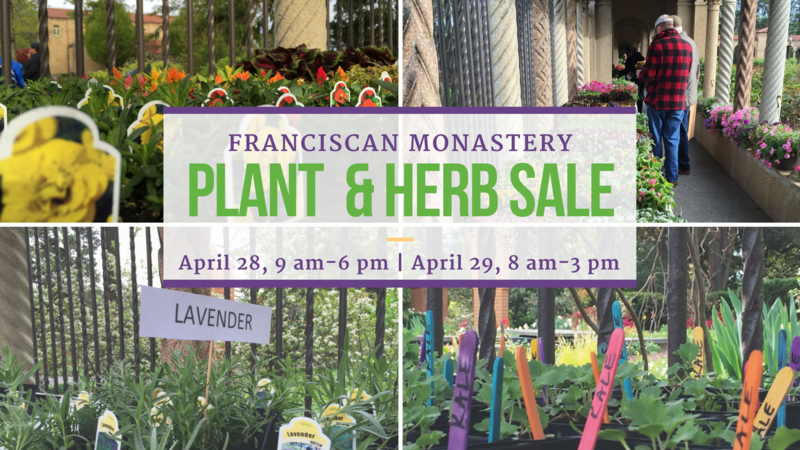 The sale benefits the preservation and care of the gardens, which were designed by Franciscan friars over 100 years ago, and supports programs such as urban beekeeping and our vegetable harvest program that provides as much as 8,000 pounds of fresh produce from our gardens in partnership with local food non-profits and parish food pantries. 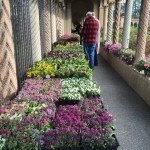 Questions or interested in volunteering at the sale or to set up/take down? Email us. Also plan to join us for the annual Open House, Saturday, May 5, 10 a.m.-noon. We’ll meet near the greenhouse (behind the gift shop). 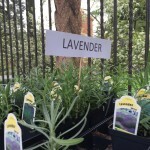 See our vegetable, herb and flower gardens, bee apiaries, and learn about how what we do and how to get involved.